Kanazawa has attracted vast amounts of international tourists since the opening of the Hokuriku Shinkansen. 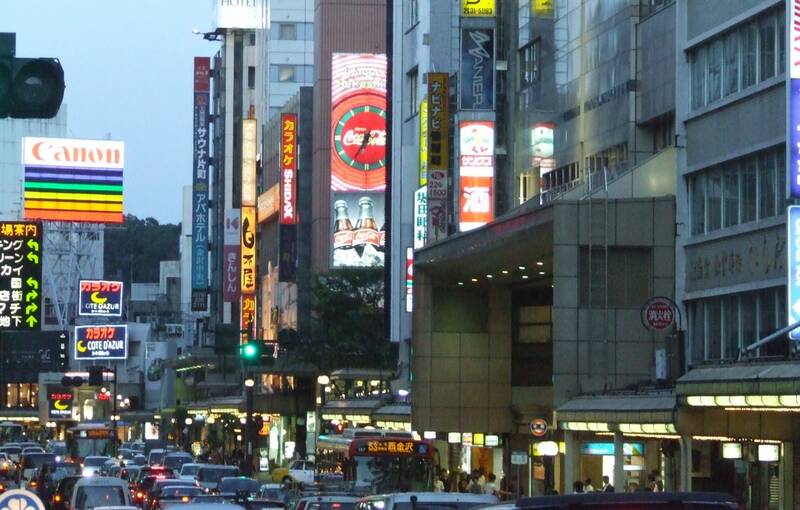 It has lots of scenic sites including Katamachi, the oldest shopping street in Japan. In this article, you will learn about Katamachi's history and what you can expect to find when you visit. Katamachi is seated in the central part of Kanazawa. A wide range of shops, cafés, restaurants and bars stand side by side along highway route 157. The biggest commercial district in Hokuriku keeps attracting local residents, and even international tourists are flocking there as part of their sightseeing. The popular shopping avenue is also known as the oldest shopping promenade in Japan. This site can be traced back to the early time of the Edo Period (1603-1868). Katamachi is also recognized as Japan’s first union organization by storekeepers, established in 1894. The union would be a cooperation system between neighboring shops, effectively creating the bustling shopping street we now refer to as a shotengai. Stores that are members of the union are non-competitive and combine their forces to entertain customers as a whole through running a variety of successful events together. It is also worth noting that Katamachi was selected to be a member of the "77 Ganbaru Shopping Districts" by the Small and Medium Enterprise Agency from 2006. When visiting Katamachi during your Kanazawa trip, you can easily get there via bus for just one coin. The Machi Bus can be taken from Kanazawa Station to Katamachi Tatemachi bus stop. The ride takes about 10 minutes and the bus runs at 20-minute intervals. You can enjoy shopping or strolling during the daytime, and all-night drinking and fun in the bustling entertainment area in the evening. Visiting Katamachi should definitely be on your list of things to do on your trip, allowing you to see a different aspect of the historical town of Kanazawa.